THE Melbourne Football Club has reported an operating profit of $506,276 for the year ending 31 October, 2018. In what is the fifth consecutive year the Club has recorded an operating profit, its statutory profit, which was driven by the sale of the Leighoak gaming venue in July, equated to $6,906,468. Chairman Glen Bartlett said the strong financial result was driven by the remarkable support of Melbourne’s members and supporters. 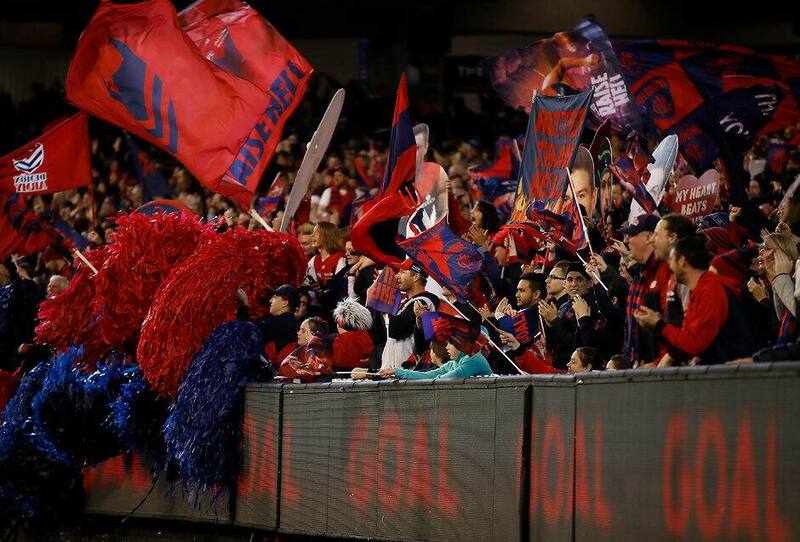 “This is an excellent result for our Club, and concludes what has been a year of significant growth on and off the field,” Bartlett told Melbourne Media. “I would like to thank our members who signed up in record numbers and our broader support base, who lifted our match attendance to an all-time high. Acknowledging the Club’s wider connections, including the MCC, the AFL and Melbourne’s commercial partners, Bartlett said many shared in the outcome.